The Kihim beach is approximately 2 km away from Resort. The beach has white sand with rocky surroundings. 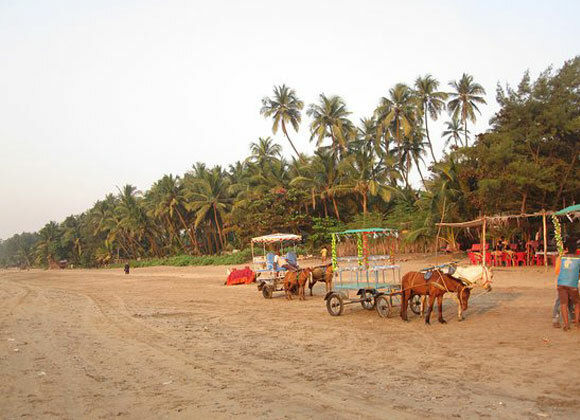 The beach is one of the most popular beaches in alibaug. Saswane beach is approximately 7 Km from Resort. Get down at Aawas phata which is generally 6 Km from Resort on Alibaug – Mandve road. The Saswane beach is famous for quiet and peace. 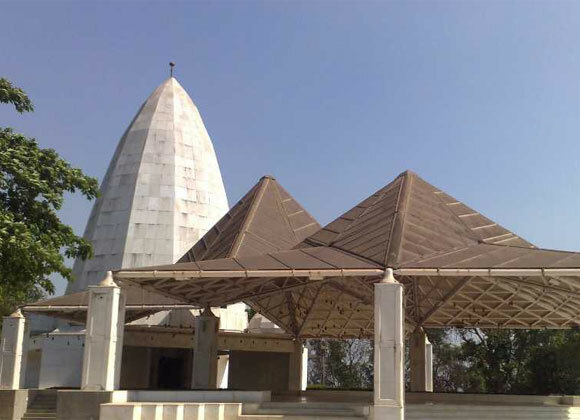 The bunglow of famous sculptor Late Mr. Karmarkar is another attraction of this place. This beach is about 8 km from Alibaug and very closest to our resort. The beach is very beautiful and many film celebrities have bungalows here. This is a historical place 2 km inside the sea. 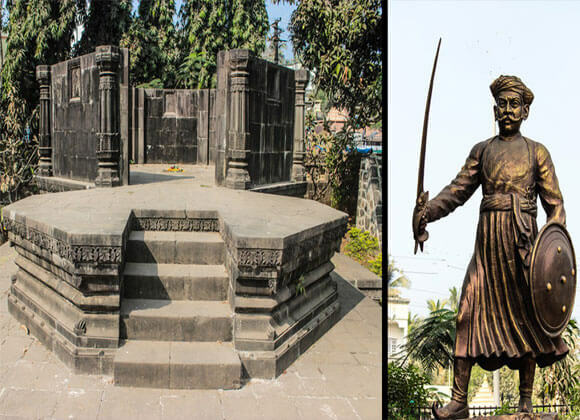 The fort was built by Shivaji Maharaj 300years ago. The fort has sweet water well in the middle. The fort can be seen during low tide. 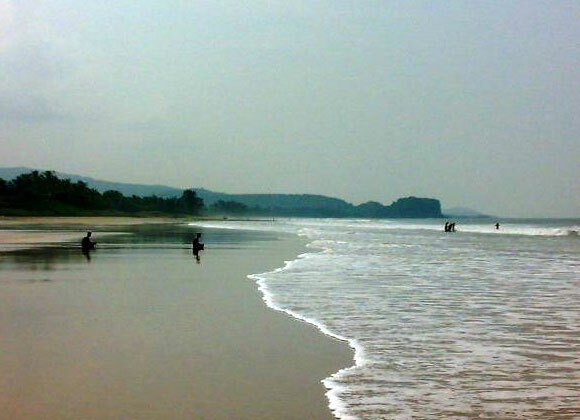 The Nagaon beach is approximately 15 km away from Resort. 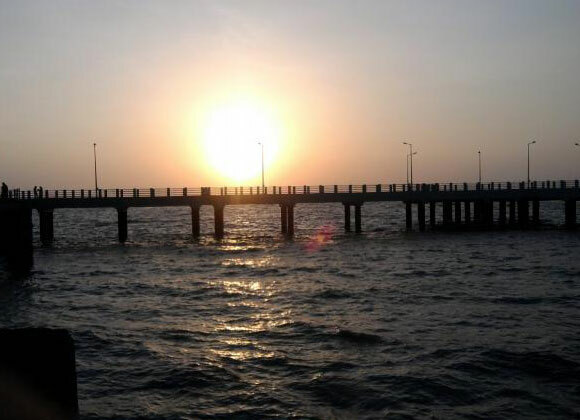 The beach is very clean surrounded with Suru trees and famous for the coconut and betel nuts. 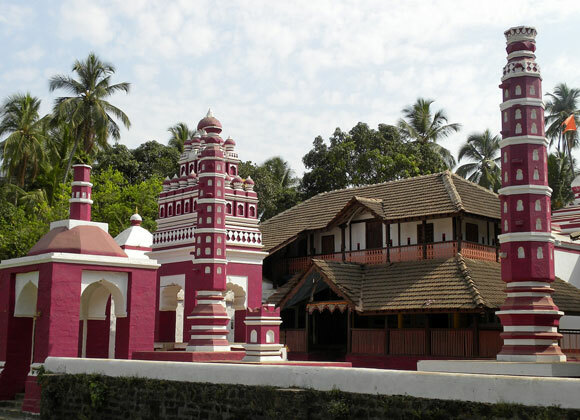 Rameshwar Mandir is an ancient temple and devoted to Lord Shiva that is also called as Revdanda. This ancient shrine of Shiva looks like built in Hemadpant style of Architecture, though, when it was built is not known. Angre history references say that it was renovated many times. It is approximately 25 km from Resort. The temple is of Ganesha and to reach the temple transport facility at cheap rate is available. 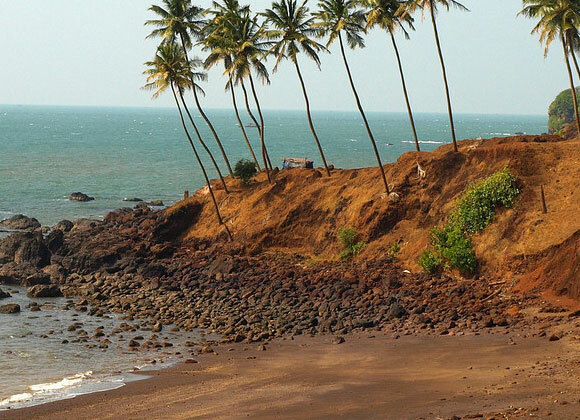 Kashid beach is on alibaug-Murud highway at approximately 40 km distance from Resort. The beach is popular for its white sand and cool water. 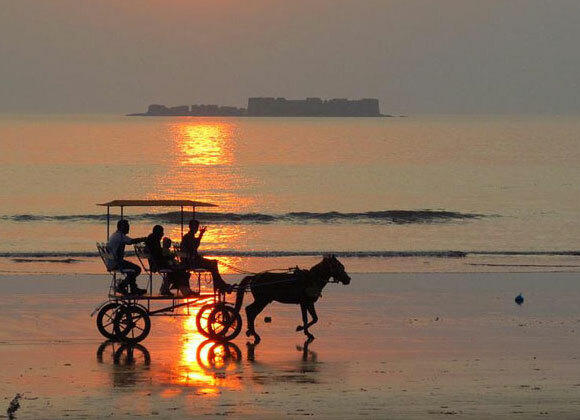 The trip to Alibaug is incomplete without a visit to Murud Janjira, Situated at a distance of 55 kms. From Resort. 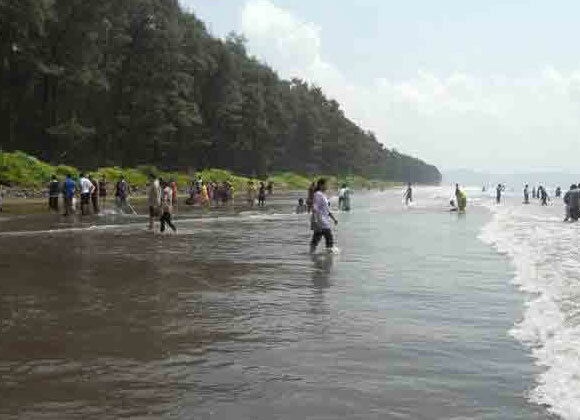 The Murud beach is very clean, cool and safe. 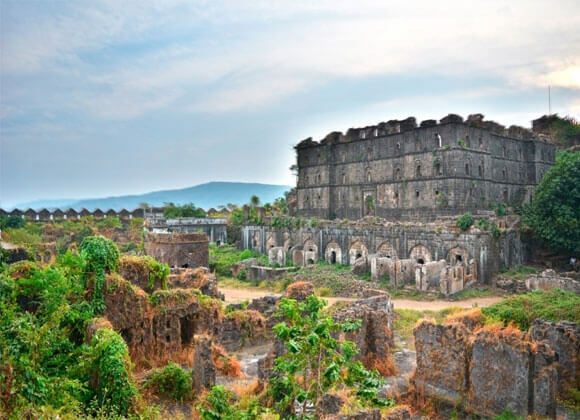 The Janjira fort is also a must see destination in Murud. The fort is inside the sea and you have to reach there by boat.